Over the years I’ve worked a lot with importers, wholesalers and manufacturers. Most of these are in the shoe business and I hear some interesting stories. Have you heard about Dr. Scholl’s? They produce low end insoles and orthotics. Despite the extremely low quality they are some of the most popular insoles on the market. I’m not surprised since they spend a boatload of money on radio and TV marketing. Funny. Well, they’re the company to beat, and a lot of companies try. I was talking to an importer today and he mentioned one of these companies was trying to knock off the Dr. Scholl’s product line. They had purchased the entire Dr. Scholl’s line of Custom Fit Orthotics and sent them to a manufacturer in China to copy. Not so much. My importer friend was talking with the same manufacturer. They had pulled apart the orthotics to figure out how to copy them. Imagine their surprise when they found that the CF110, CF220, CF330 & the CF440 had no differences between them. Yes, the Custom Fit Orthotics are all identical. I had to see this for myself. I drove over to the nearest Walgreens and went to the Dr. Scholls kiosk to examine the merchandise. Lucky for me all the boxes are transparent with a hole in the box so you can feel the density of the foam. Plus they had a sample insole for me to check out. I looked them over, I checked the foam density through the cutout in the packaging and I looked for something, anything that would show they were different from product to product. I found one: The color. The only difference between the CF110, CF220, CF330 & CF440 is the color. Otherwise they are all identical. Excessive pressure on the front of the foot. Fixed by a metatarsal pad that distributes the pressure. Fallen arches (often caused by age & wearing shoes). Fixed by a firm arch support. Collapsed arches causing the ankle to turn inward (pronation). Fixed by a firm wedge under the inner heel (posting). The pressure sensors on the Dr. Scholl’s kiosk1 are there to detect these issues and recommend an insole that will fix them. If all the insoles are identical and do not have any of the above features, none of the detected problems will be fixed. Dr. Scholl’s Custom Fit Orthotics are a scam! You’re annoyed, as well you should be. They’re preying on the ignorance of most footcare shoppers and implying they are providing the proper remedies and are not. They don’t actually say that they provide any of the specific items I listed above, they’re only implied. The packaging does not actually say the insoles are different, only different product numbers and colors. In my opinion? Yes. People are not podiatrists or pedorthists and have no idea what’s going on with their feet or how to fix it if there was. A $10 insole with a heel cup & arch support would accomplish the same thing these $45 insoles do. Educate yourself. Go to a boutique that has these pressure sensitive systems (like FootSolutions) and find out what’s up with your feet and how to fix the problems. 90% of problems in adult feet can be fixed with arch support, metatarsal pads or heel posting. You can be sure, though, that Dr. Scholl’s Custom Fit Orthotics will not be part of that solution. While picking up a prescription at Wallgreens I decided to inspect the insoles again. They haven’t changed a bit. The CF110, CF220, CF330 & the CF4402 are still made from the same density foam and they have no modifications to them. Other than the color, they are all the same and provide no unique relief to your specific foot problems. 1. 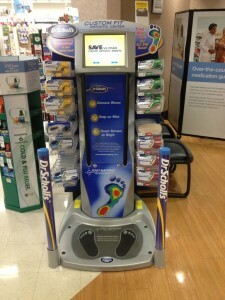 The Dr. Scholls Kiosk is a nearly exact duplicate of the Aetrex’s iStep system developed in 2003. 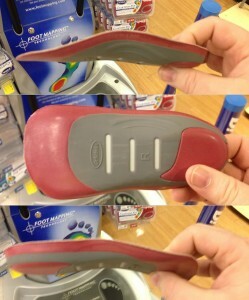 There have been may companies copying this technology, the most recent being Dr. Scholls. All other systems use it to recommend metatarsal pads, heel posting and arch support. Dr. Sholls seems to have missed this. 2. Dr. Scholl’s named their Custom Fit Insoles similarly to the Lynco line made by Aetrex. Standard Lyncos come in the 400, 405, 420 & 425. They also have a 200 line, 300 line and a 600 line of similar insoles. I assume the CF110, CF220, CF330 & CF440 are supposed to match up with these. Previous Post Previous post: What things are GMO? Sounds to me like your a bit threatened. Maybe your a podiatrist and are losing sales? I am a Walgreens merchandisng manager in Chicago and handled OTC product procurement. Dr. Scholl’s (owned by Merck) sold 1.4 million Custom Fit Orthotics in 2012. Over 40% of those sales(560,000 pairs) were repeat purchases, and unheard of re-purchase rate(yes we get and pay for unbelievably accurate data). Comments we get from our consumers range from “I can’t believe I paid $300 for orthotics to “I can stand up an extra hour or two”. The point being it’s a consumer product that gives relief to an older heavy population of people at a fraction of the price and effort. Frankly if you’re a Podiatrist I guess I can understand where your coming from (your losing business) but if you’re not – who’s the dangerous one now? Wow, there is so much in your comment I’ll try to answer as much as I can. “Maybe you[‘re] a podiatrist” – I haven’t been in shoe distribution in 7 years. So I can honestly say I am not threatened by their sales. I’m not impressed by them either. 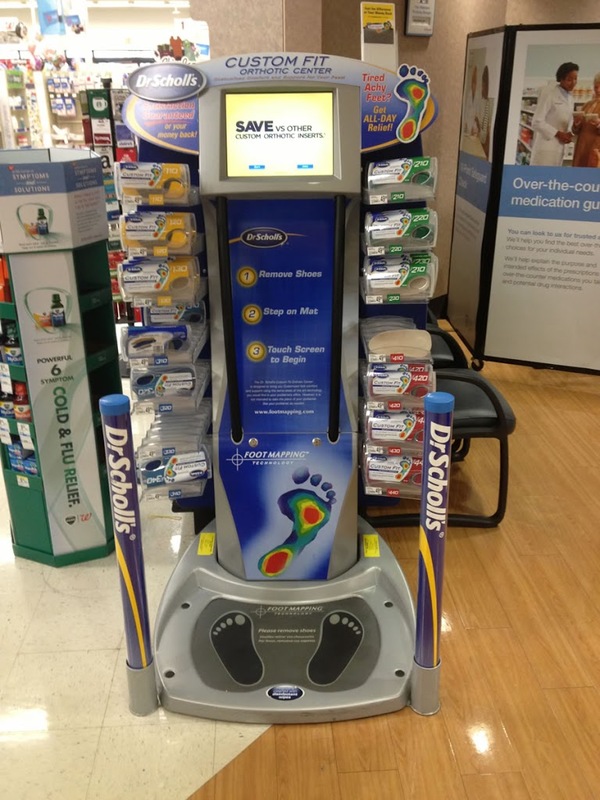 “I am a Walgreens merchandisng manager” – Then you know this is the only orthotic kiosk in your store. This speaks more to the marketing engine of Dr. Scholls than the quality of their product. So when not given any choices people buy the product being offered. “40% of those sales…were repeat purchases” – Repeat purchases do not strike me as odd since cushion is comfortable. Unfortunately comfortable does not equal benefit. “it’s a consumer product that gives relief to an older heavy population of people at a fraction of the price and effort.” I agree. Because they are unwilling to put in the effort to become more informed about their pain they will settle for any placebo in their path. Including attractive kiosks standing next to where they wait for their prescriptions (also contributing to repurchases). Oh, and for humor’s sake: Four Halves is a fraction too. “if you’re a Podiatrist” I am not a Podiatrist, but I have marketed to and dialogued with with shoe companies, shoe repair shops, O&P facilities, VA Hospitals as well as Podiatrists. “who’s the dangerous one now?” Not sure how to take that. Your inflamatory tone would imply me. I’ll take it. 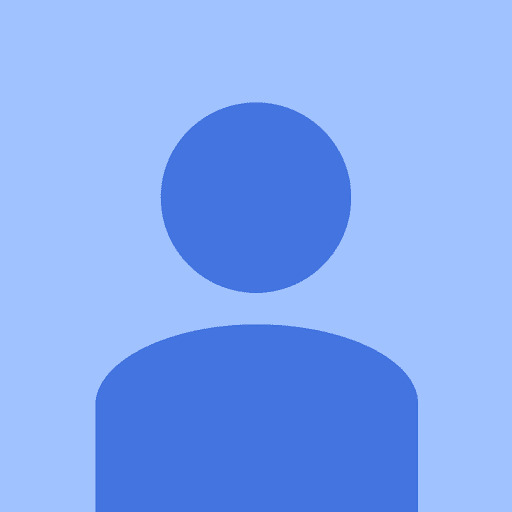 We should connect on LinkedIn. I love chatting about marketing. Could not take this product review seriously. There is an extreme difference in the density between the 100’s and 400’s, I was able to tell just checking them at the store. That’s odd. They don’t claim to have different densities. They claim to relieve pressure on the ball of your foot, the arch and your heel from pronation. This would require a metatarsal pad, heel posting or arch support, which they do not have. Mind you, they will provide cushion which always feels good, but doesn’t really provide the benefits they are boasting.